$141 payment through credit card. 4. Evidence of your current employment - letter from employer on company headed paper that includes salary and the length of your employment, confirm that you have been given time off work, and state whether this time off is paid or unpaid. You should consider submitting further documents which could support an employment letter such as, pay slips or tax returns. If you have recently entered new employment you should consider providing details of your previous employment and salary history. $141 (41KWD) payment through credit card. 4. Evidence of your current employment - letter from employer on company headed paper that includes salary and the length of your employment, confirm that you have been given time off work, and state whether this time off is paid or unpaid. You should consider submitting further documents which could support an employment letter such as, pay slips or tax returns. 6. Details of accommodation and return travel bookings - This could be, hotel booking confirmation (usually email), travel booking confirmation (can be email or copy of tickets), travel agent confirmation of both, accommodation details with a supporting letter from the occupant confirming that you are able to stay there. May 28, 2014 (Wed) - submitted online application with payment first then confirmed appointment schedule. Appointment schedule runs from Saturday to Thursday, 0900H to 1600H at 15-minute interval. I ensured all required documents are finalized and already on-hand. Please be informed that ALL ENTRIES made in application form ONCE CONFIRM SENT are non-editable. If you made some errors, its either create a new request OR advise the VFS Officer during your appointment. As what happened to me, I made error on my passport# and school year. I did not created new request as I like my chosen application schedule. I just informed the VFS Officer during my appointment and made corrections manually on the printed application form. 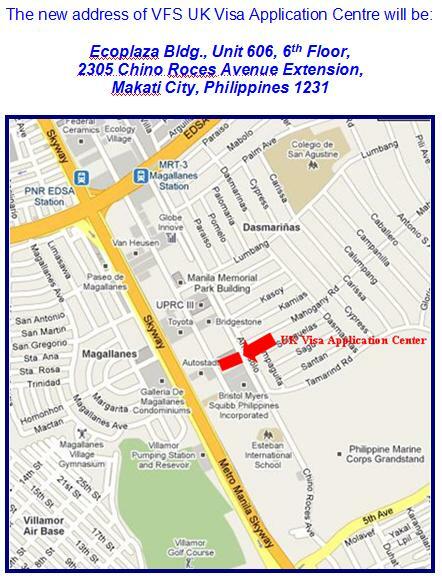 June 07, 2014 (Sat) - appointment schedule at 0945H at VFS application center. High volume of applicants during this day. Biometric identification included. Around 30 minutes I finished everything and received a confirmation receipt stating all non-straight forward application (1st-timers) have maximum process of 15 working days. 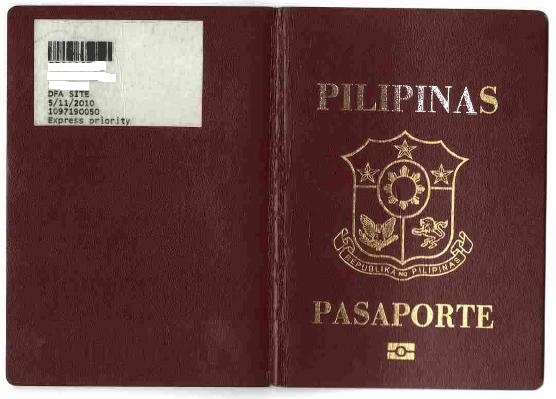 June 22, 2014 (Sun) - received an auto-generated email (1825H) confirming that my passport was already forwarded from UK embassy to VFS application center. This was the only email I received since I submitted my passport that took 13 working days, to be released 4 days before my London flight departure. As stated in receipt, schedule of passports claim is from 1600-1700H only from Sunday to Thursday. June 23, 2014 (Mon) - I arrived at the VFS center around 1550H, the crowd was massive. I received my passport sealed in a plastic around 1645H. United Kingdom Embassy granted me a General Visitor (Tourist) visa with multiple entry 6-months validity from 21-June-2014 to 21-December-2014. Start date was the date when my passport has been granted and immediately released from the UK Embassy. June 27, 2014 (Fri) - my flight departure date from Kuwait to London Heathrow Airport. 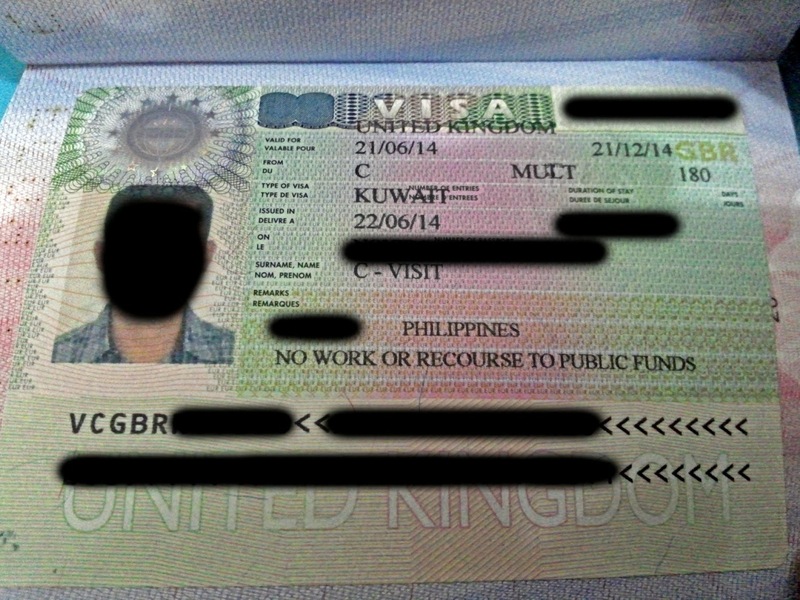 Passport with valid UK visa walk-in claimed in UK embassy just 4 days before this flight date.